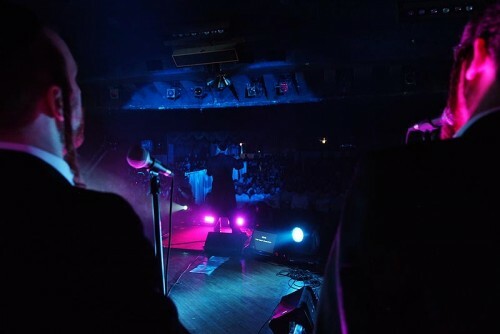 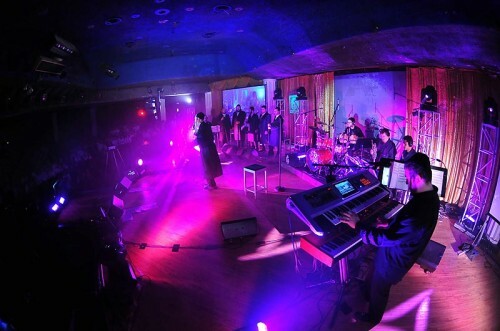 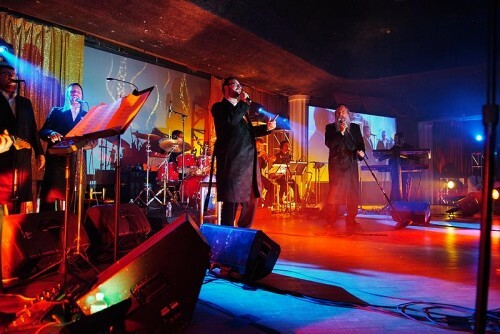 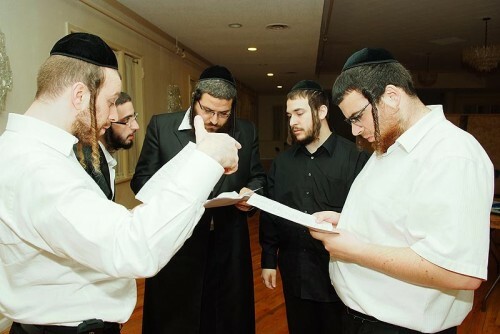 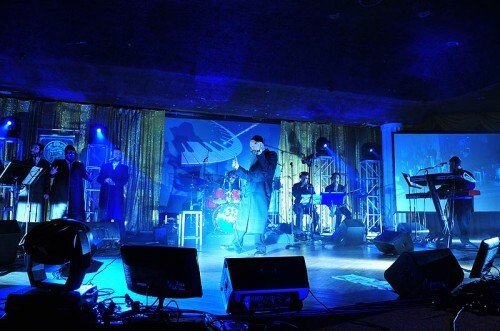 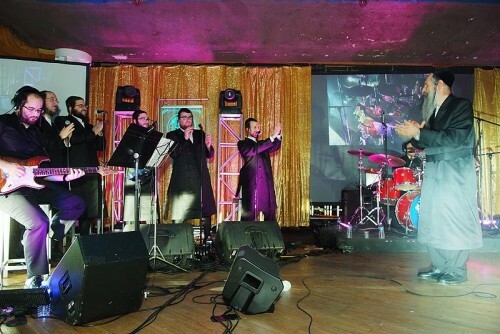 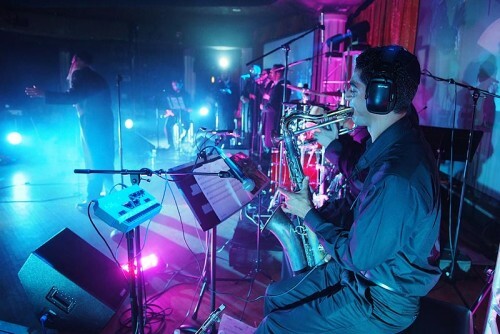 This past Motzei Shabbos at the Impreial Ballroom in the Raleigh Hotel that hundreds of yidden gather together to watch the king of Jewish music MBDpreform in a show hailed as “A Walk Down MEMORY LANE”. 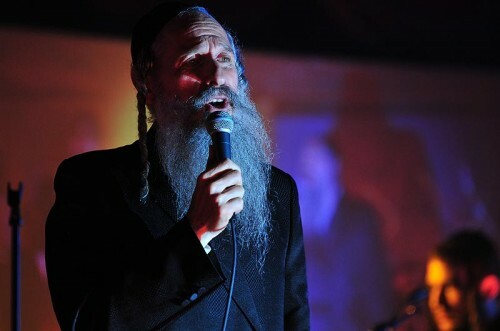 take ALL of your favorite oldies of MBD’s song and cram them into a staggering two hour show and that is what you got. 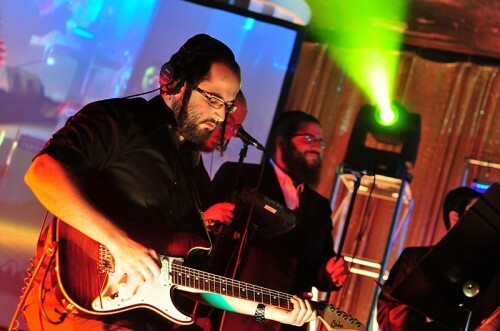 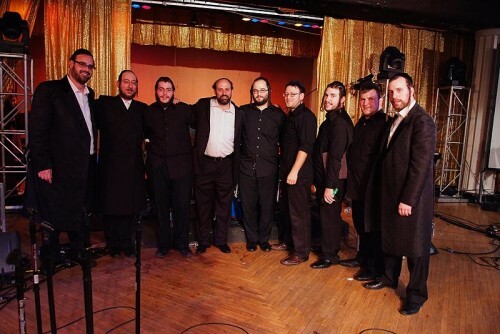 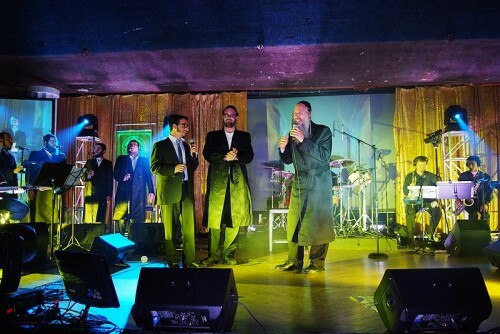 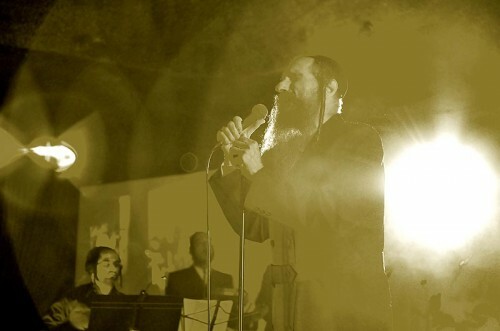 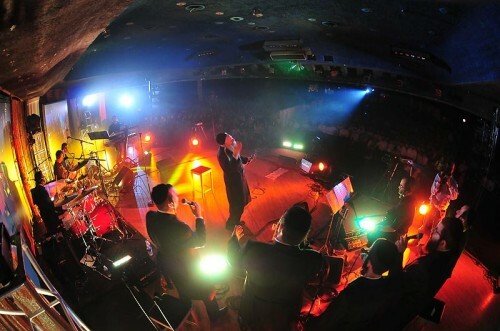 Add to the mix the music of the famed Freilach Band and the magical voices of the Shira Choir lead by Shraga Gold. 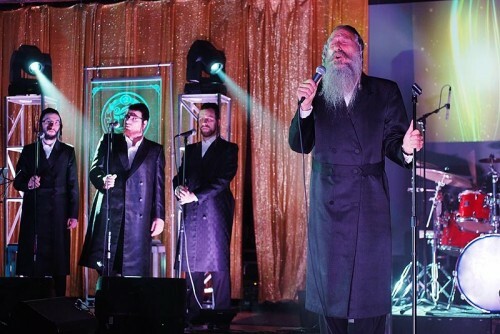 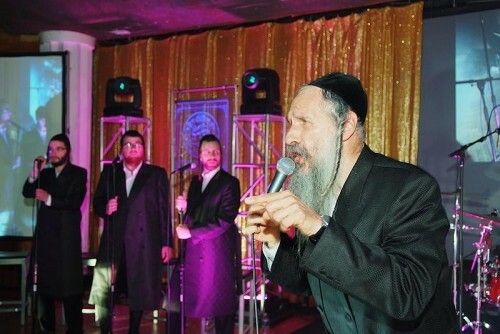 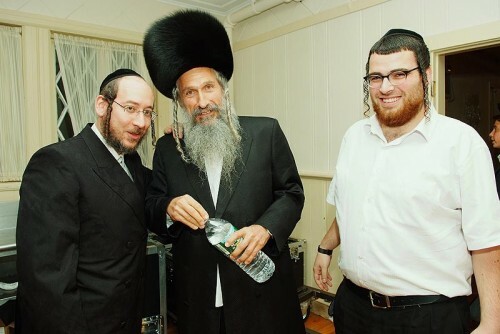 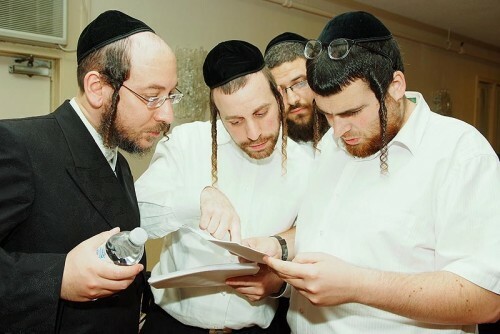 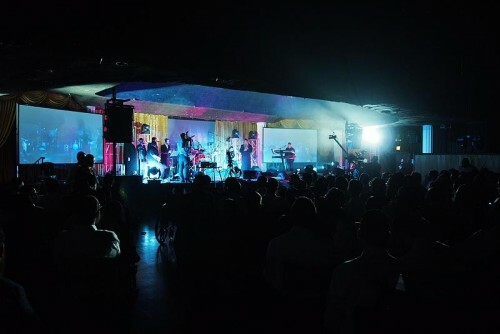 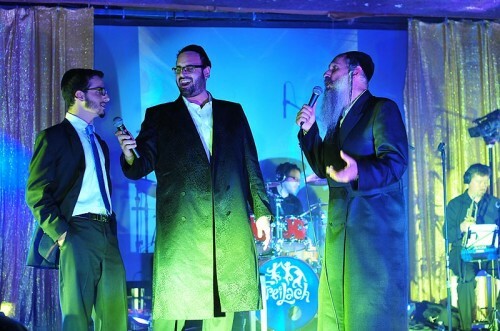 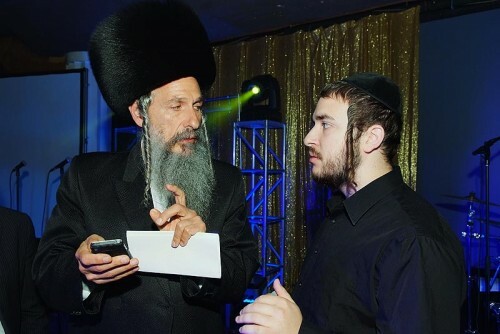 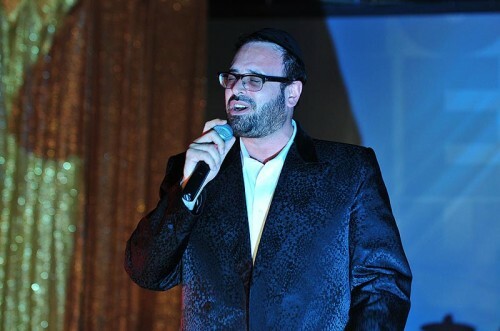 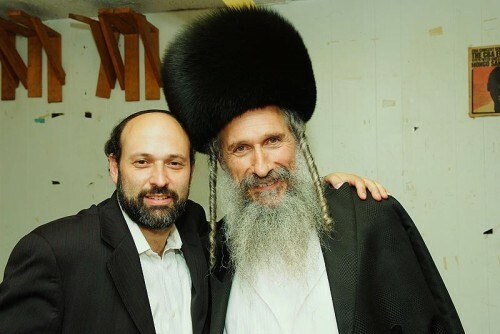 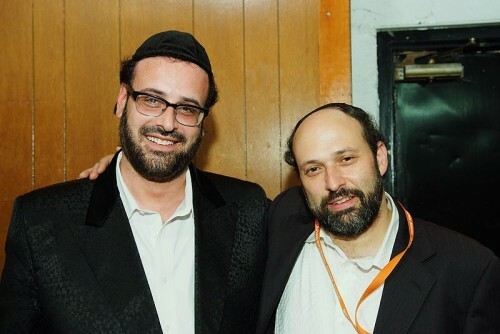 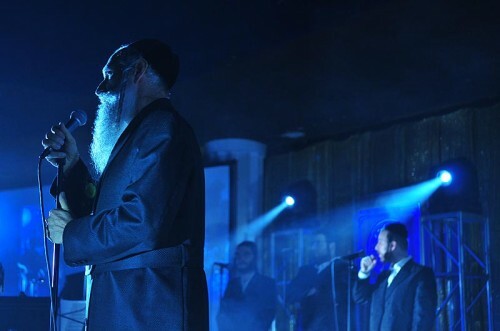 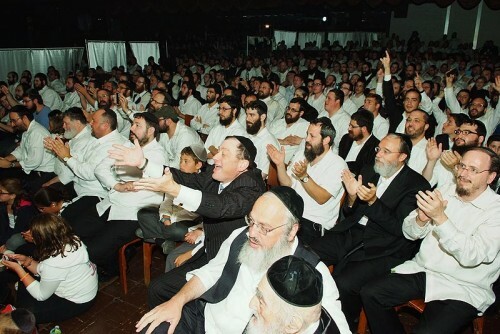 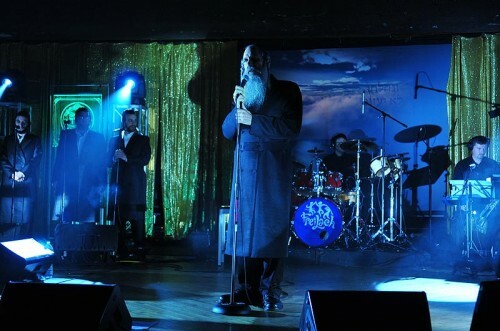 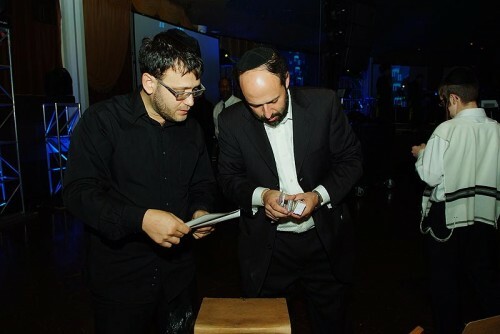 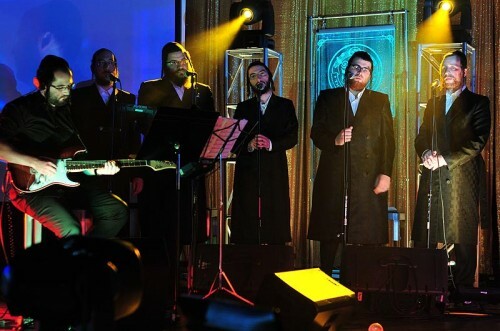 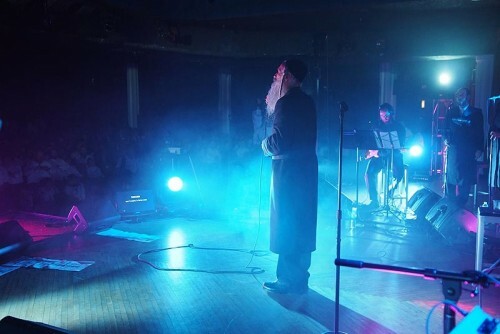 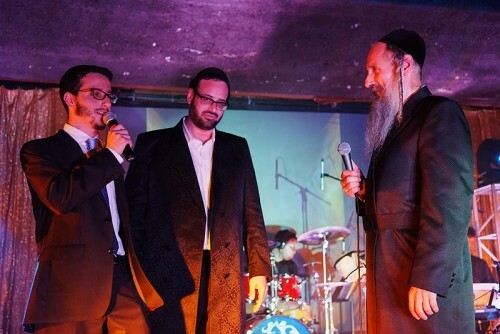 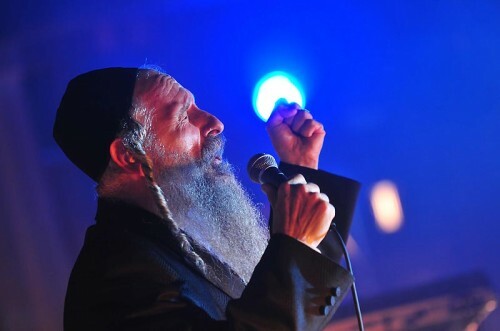 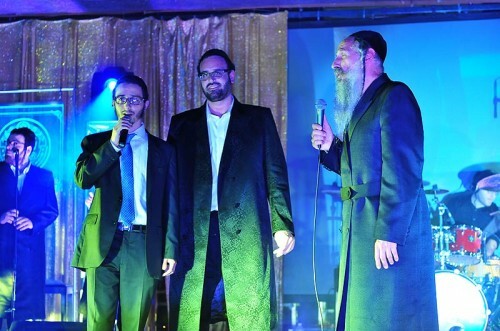 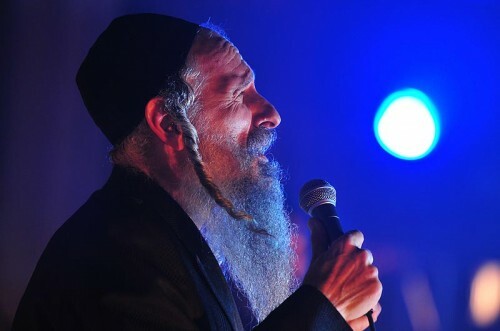 The show was included a surprise performance by Yeedle and even a song preformed by all three Werdyger generations, MBD, Yeedle and Eliezer Werdyger (Yeedle’s son) singing Shma B’ni. 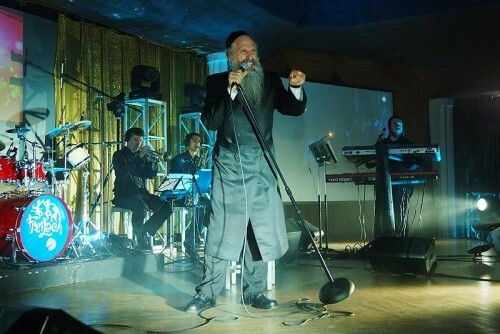 A Walk Down MEMORY LANE with MBD was produced by man-o-man productions.